Climbing hall King Rock Verona. Discover Lake Garda! King Rock indoor climbing facility in Verona was established in 2008 and came from an idea of ​​a group of passionate climbers from Verona. 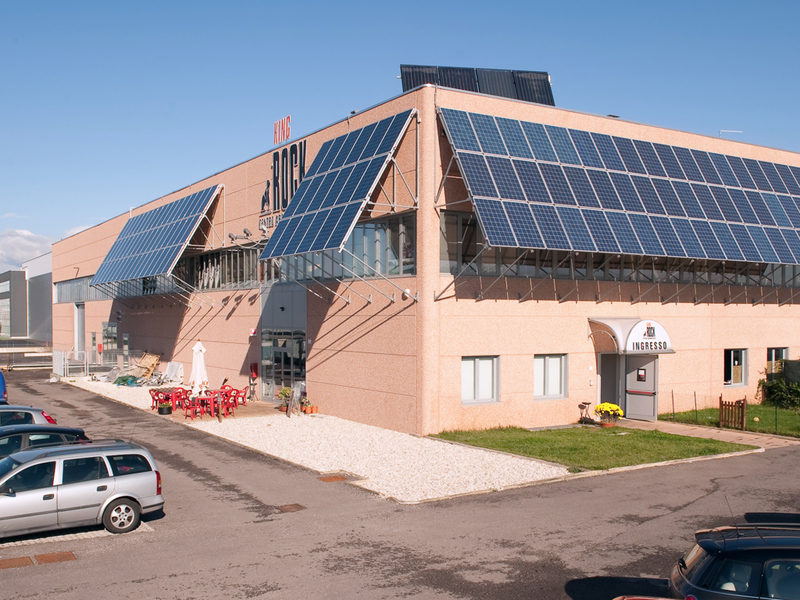 The facility is today one of the largest in Europe. 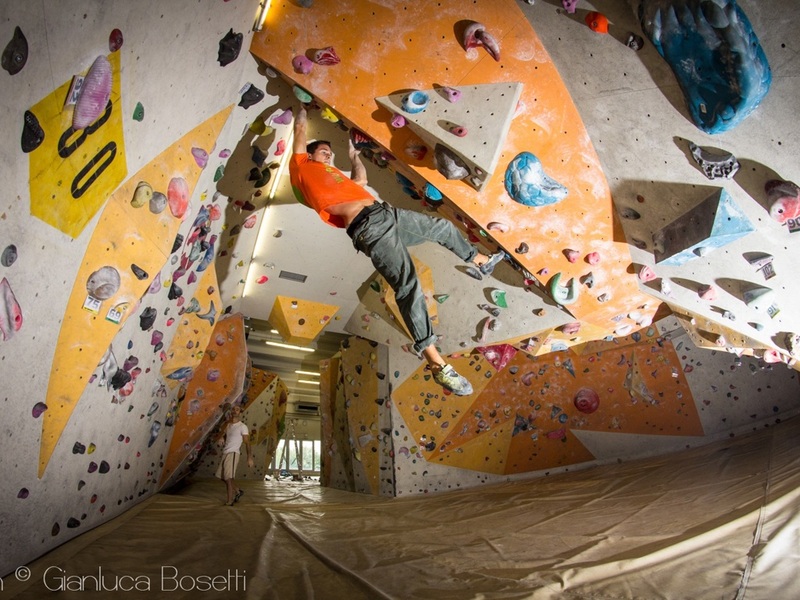 King Rock in Verona offers 2000 m² of a climbing surface in two halls: a vertical climbing hall with ropes and a bouldering hall. Climbing here is free, or you can have the support of highly qualified personnel. 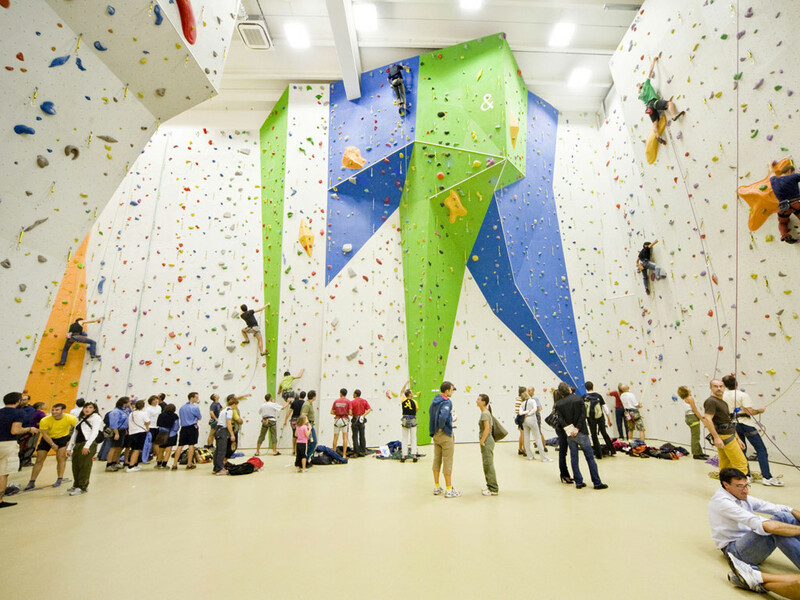 The vertical hall has over 1600 m² of climbing surface, 100 stands and 180 routes. The vertical walls with safety rails are 12 to 14 metres high with overhangs of more than 10 meters. Therefore, the room is perfect for international competitions. 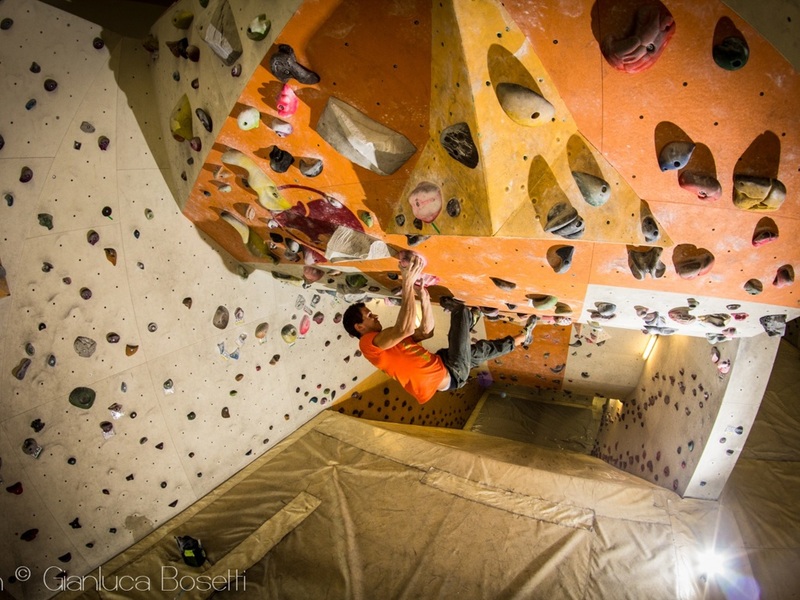 The Wild Climb Boulder facility offers a 650 m² climbing boulder area with 3000 new holds, a special area for training endurance with bars, system training and a campus board or pan güllich. For children, there is also a specially adapted area for climbing and training including a giant slide. Also, in the climbing gym, you'll find the King Rock Gym fitness area. Here, climbers can prepare for an indoor adventure. The adjoining Kinesiology Studio has fitness and rehabilitation programs for all ages. The in-house shop offers all sorts of useful things for mountain sports. Also, there is a cosy bar, a rentable hall for celebrations and meetings and a course room for the Slackline Italia. In collaboration with the mountaineering and climbing guides of XMountain, the King Rock climbing hall organises climbing courses for adults and children from the age of four and every level, from beginner to professional.